We are a a well-established company based in Horsham, West Sussex. 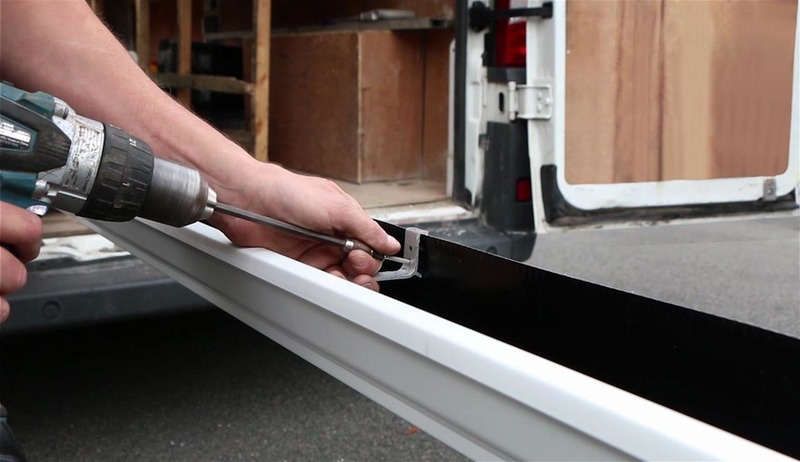 With over 25 years experience in the roofing industry we are Approved Installers of the Mustang Seamless Aluminium Guttering System. Roofline Sussex has been installing guttering and roofing for over 25 years and in that time we have built up a strong reputation as a high quality, reliable roofing company. Our friendly team of fitters are all fully trained and qualified and they work to the highest quality standards. We are very proud of the quality of our workmanship and of our customer service, for which we consistently receive positive feedback. Customers receive a quotation to cover the complete job. Once accepted, we agree a mutually convenient date for installation. This is confirmed a few days beforehand. We keep our customers informed throughout the fitting process and give them the opportunity to fully inspect the work before we leave site.